I am not born this month but I shall make it my month nonetheless. To start with, I found these lovely quotes with pearls in them. Love the quotes! 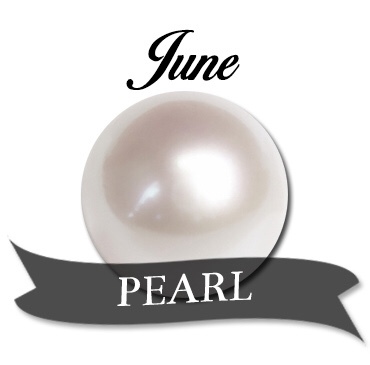 Happy Pearlie month!